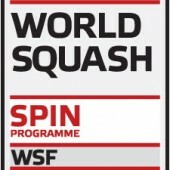 Underdogs India, the hosts, stretched title-holders England all the way in the JSW SDAT WSF World Cup before going down to the second seeds in today’s first qualifying round of the World Squash Federation event at the Indian Squash Academy in Chennai. 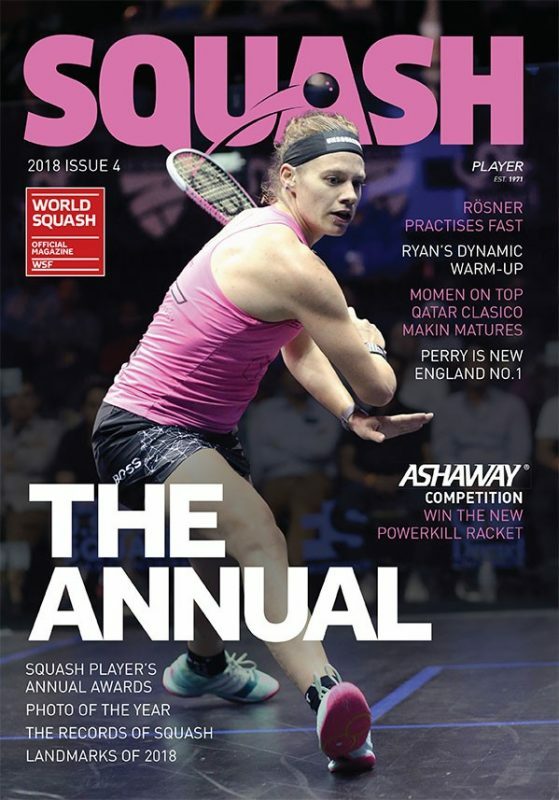 In the opening match in Pool B, Indian number one Saurav Ghosal faced James Willstrop, the world No4 against whom he had never previously taken a game. The pair train together in Pontefract, England, where both are coached by the Englishman’s father Malcolm Willstrop. Spurred on by a loyal local crowd surrounding the all-glass showcourt at the Chennai centre, Kolkata-born Ghosal saved a game-ball in the opening game before taking his first ever game against Willstrop in a tie-break to earn a surprise lead. Willstrop quickly reclaimed the advantage, taking the next two games for just eight points before moving on to within two points of victory in the fourth. But Ghosal still had his sights on the winning post and, after levelling the match, built up leads of 8-4 and 9-6 in the decider. However, the experienced Englishman, a former world No2 and winner of two world titles on the same Chennai court since 2002, battled on to a first match-ball at 10-9 before clinching victory 12-14, 11-3, 11-5, 10-12, 12-10 after 61 minutes. The 24-year-old world No24 was full praise for his opponent. “We train together all the time. A lot of what I am now is because of him,” admitted Ghosal. 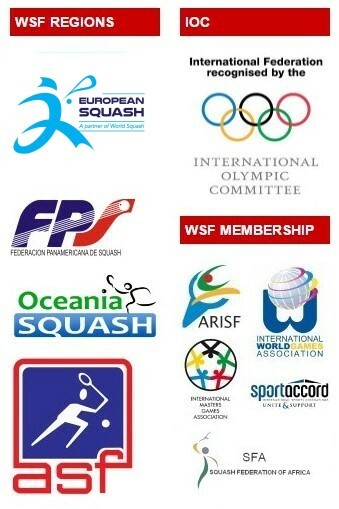 “He’s one of the best guys I know, and I’m not just talking about squash. “I’m happy with the way I played – I have to look at the positives,” added the top-ranked Indian of all-time. 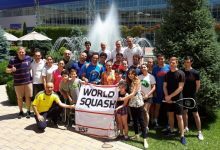 When asked his thoughts about the mixed format of the WSF event, Ghosal responded: “It’s good to have the girls together – it’s a great format and I hope it takes off after this. “It’s always an honour to play for your country – and, of course, being here there’s a lot of expectation. But we’re used to it,” concluded Ghosal. Willstrop admitted that his opponent had played really well: “But he’s been close for a while, even though I might have won previous games 3/0. He was very strong in the fourth and fifth – he’s immensely quick. He’s got some great assets to his game. Jenny Duncalf, the world No2, ensured victory for England with an 11-7, 11-7, 11-9 win over the Indian women’s number one Joshna Chinappa, before world No7 Peter Barker recovered from a game down to beat Chennai-based Harinder Pal Sandhu, ranked over 100 places lower, 6-11, 11-6, 11-7, 12-10. 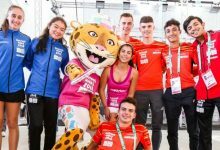 India’s national coach Cyrus Poncha was delighted with his team’s performance: “That’s the best I’ve ever seen Saurav play – taking a player like James Willstrop to 12-10 in the fifth is absolutely outstanding. “For India to play England was always going to be a tough one – but there are some very encouraging signs for us. England team manager David Campion said: “I was always going to be tough against India – we expected them to come at us. Saurav was excellent and James had to work hard to beat him. 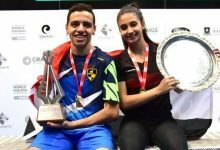 Favourites Egypt were twice in action on the opening day – and finished in a commanding position in Pool B with victories over fifth seeds Malaysia and eighth seeds South Africa. 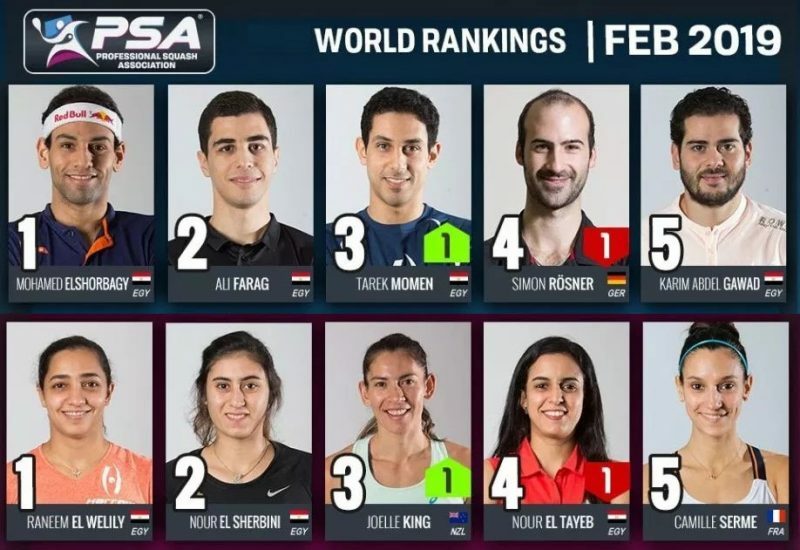 But after world No3 Karim Darwish put Egypt ahead in the morning tie, Malaysia’s world No1 Nicol David levelled the score by beating Raneem El Weleily in straight games. 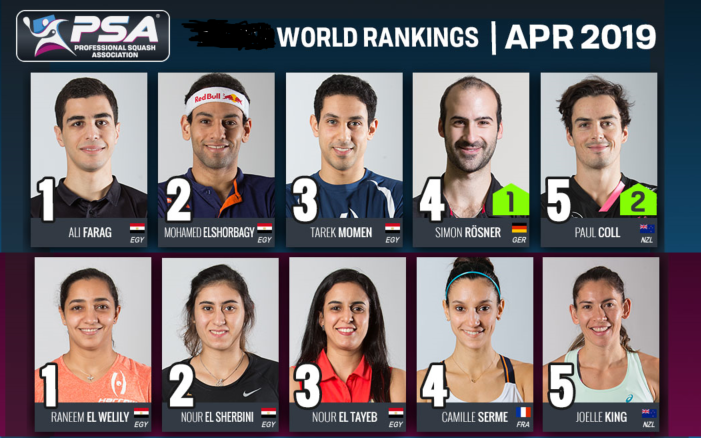 But rising star Mohamed El Shorbagy, the 20-year-old world No9 from Alexandria, clinched Egypt’s 2/1 win after beating Malaysian senior international debutant Kamran Khan 11-4, 11-6, 11-7. 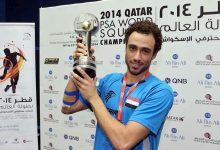 Later, world No2 Ramy Ashour led the Egyptian attack against South Africa – beating Stephen Coppinger 12-10, 12-10, 11-6 before El Weleily – the lone Egyptian woman following the last-minute withdrawal of Nour El Tayeb, who is suffering with chicken pox – beat Siyoli Waters 11-8, 11-3, 11-3 to ensure Egypt’s win. 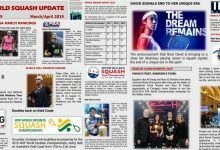 Mohamed El Shorbagy also made his second appearance of the day – and was taken to four games before overcoming the South African team manager Rodney Durbach, the 38-year-old former world No23, 11-7, 7-11, 11-0, 11-7. 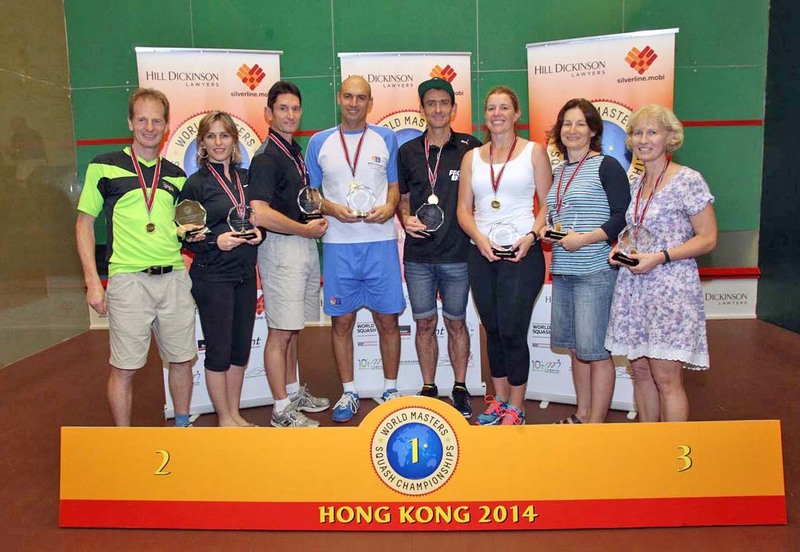 Third seeds Australia, winner of the inaugural event in 1996, defeated seventh seeds Mexico in a hard-fought Pool B tie. Australia’s top string Cameron Pilley defeated fast-rising Mexican Cesar Salazar 12-10, 11-8, 11-2 before experienced former world number one Rachael Grinham put the result beyond Mexico’s reach with an 11-8, 11-8, 11-6 win overSamantha Teran. Hobart-born Aaron Frankcomb ensured maximum points for the former champions when he beat 28-year-old Jorge Isaac Baltazar Ferreira 11-8, 11-4, 2-11, 11-7.